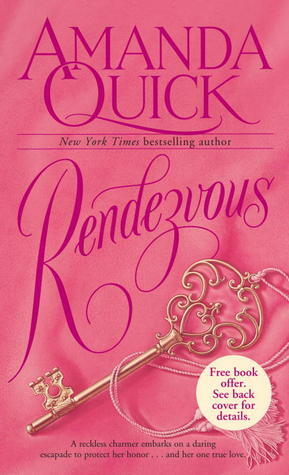 Share the post "A Tedious Mystery"
Share the post "Tale as Old as Time"
Completion of My Quick Romance Reads! 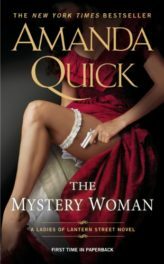 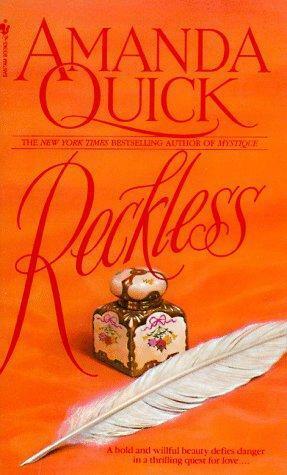 Share the post "Completion of My Quick Romance Reads!" 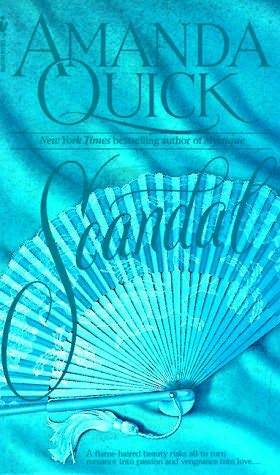 Share the post "Scandal, No Not The TV Show"